Dean has over 18 years of system administration and software development experience. 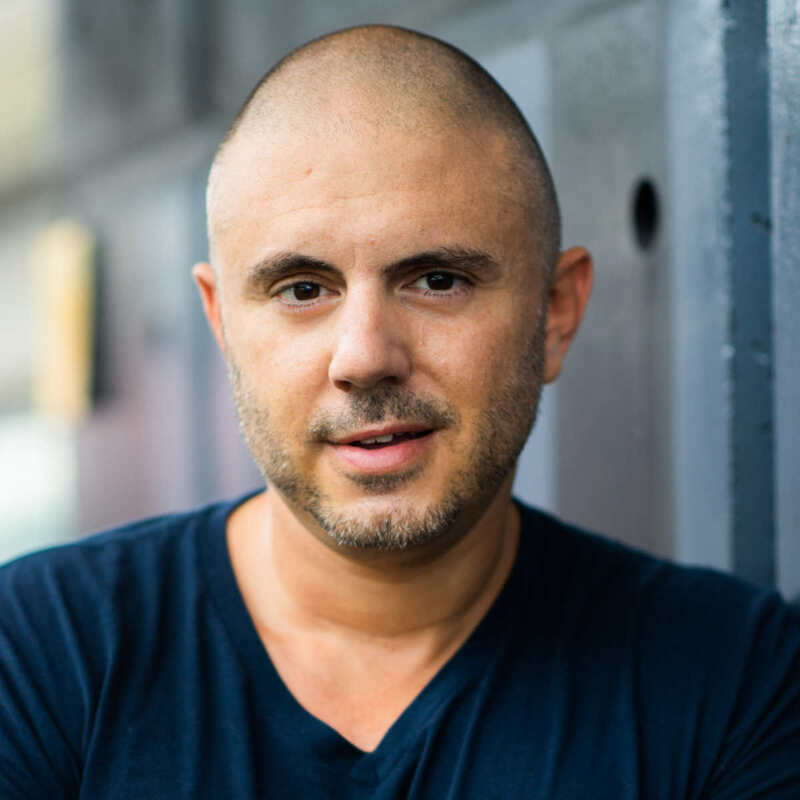 With a Master's in Information Technology Management and having worked for three start-ups reaching public exits, Dean offers a mix of management and technology services. Scaling, administration and architecture for MySQL, MongoDB and Postgres. Supporting Ubuntu local and cloud infrastructures. Managing AWS S3, EC2, IAM, SES, SNS, Heroku, CI, TDD and other processes and services. Assembling and configuring high-performance hardware with Linux when performance is paramount. Helping organizations improve process & communication across Dev, IT, Marketing, Business Dev & Financial teams. 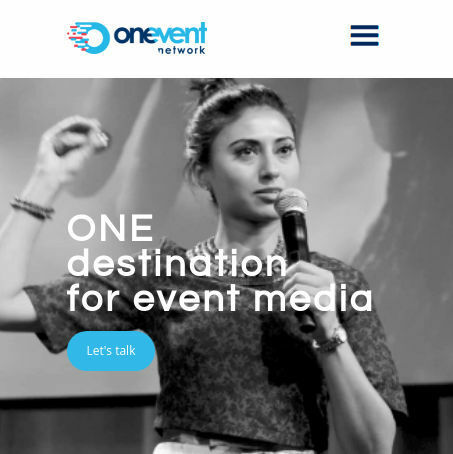 ONE Event Network is a video content marketing company dedicated to the meetings and events industry. No convention center or venue can fit an entire market, so we’re here to tell the story of what happened and why it matters. Our mission is simple: to make you look great on the internet, so you can focus on the show. Tapple is the marketing platform that makes it super simple to create mobile-first digital experiences so physical objects, places and events can tell their stories. 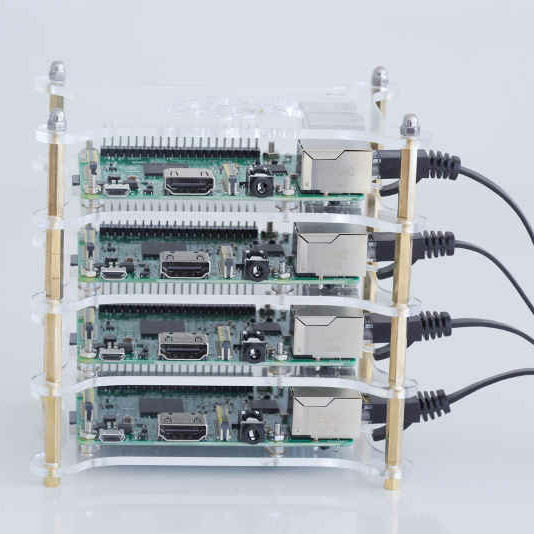 mongo-pi.com was started based on an educational interest in MongoDB and its performance. The site includes tutorials, benchmarks, introspective analysis, as well as binaries and datasets available for download. "Often times the biggest tech challenges stem from poor communication and inefficient processes. Not from technology itself." "Technology teams are sure to fail when science overpowers the arts. The best work cultures are built upon creativity and flexibility." Database performance issues can often leave organizations feeling helpless. When databases aren't performing well, I often hear developers blame the database technology itself. Most of the time, this is not the real problem. While some databases may perform better in certain areas, overhauling a tech stack with a different database can often take more time (and money) than optimizing the existing technical assets. When posed with this problem, we start with analysis using a combination of adhoc monitoring and performance tools. Through the analysis we identify the culprits, which can be concurrency, single query performance, ORM query formulation, hardware IO, CPU, memory, or even network latency. Sometimes the solution is a simple one, but hard for a team immersed in day-to-day technical complexities to easily identify. This is why a fresh set of eyes can be the fastest path towards resolution. If MySQL or MongoDB performance issues are plaguing your products or services, I can help. Can Indexing A DB Table Or Collection Hurt Performance? The short answer is, absolutely. Every time an index is created, write operations slow down since a new index tree must be maintained. Too many indexes can also impact read operations through bloated IO activity. A common misconception is that a single query in MySQL can make use of multiple indexes on a single table. Another misconception is that migrating all table indexes into a single composite key will improve performance. Composite keys are valuable when the query patterns call for it, but can also limit the scope of key hits depending on the range of query conditions. Query analysis is the first step to determining the effectiveness of your existing table/collection indexes. When inefficient indexes are removed, it can improve read and write response times and reduce the storage footprint.